We are a social running group for all levels of runners from the first timer to the elite. If you enjoy coming to our free runs please become a member of our running group it’s FREE. All you have to do is sign up on the parkrun website as RunningWorks. This is in the club list section. 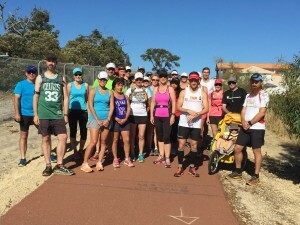 Lakes RunningWorks Group 8 km – 10 km (Trail & Path) Meeting at Bike Force 7/676 Beeliar Drive Success. The run is around Kogolup lake every Wednesday at 6.30pm. This is for all levels. Please email us at belmontsquashworks@hotmail.com if you would like to come. 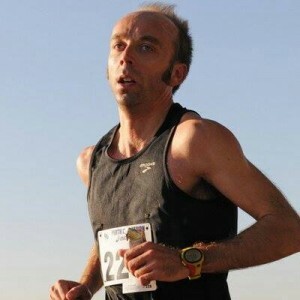 Roberto is a 2 time City to Surf Champion, 4 time Perth Marathon State Champion & Level 2 Coach. Don’t miss out on the opportunity to be at his sessions at a very reasonable price. 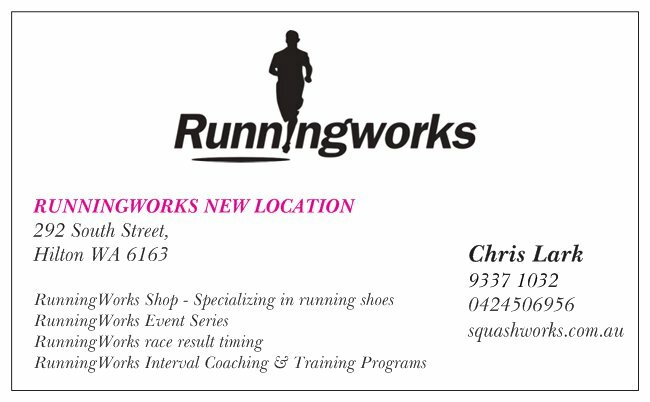 The Runningworks group is at the Canning river parkrun (5km) most weeks this is a free run. 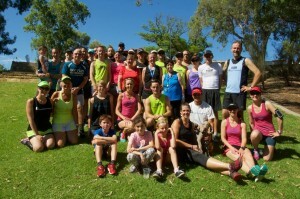 The run starts at Canning River Café (carpark), Kent St, Cannington EVERY SATURDAY at 8.00am. 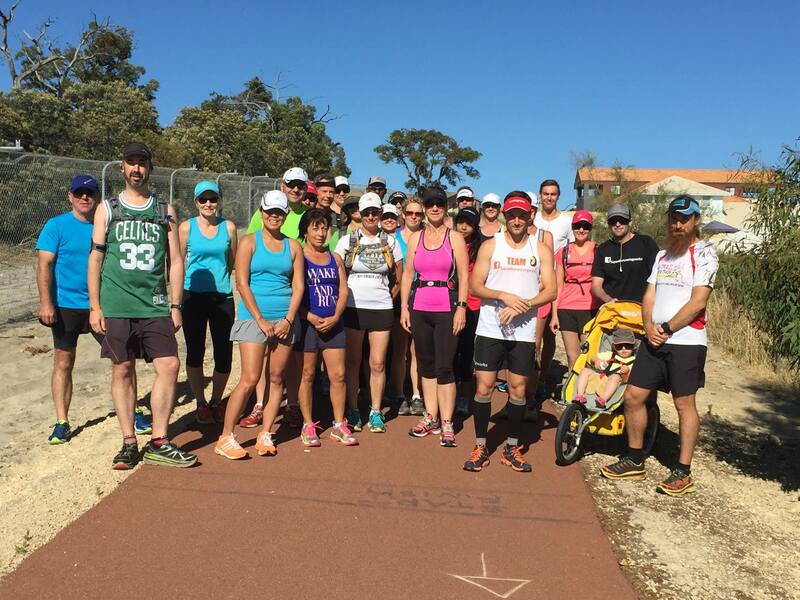 The RunningWorks Club currently has over 300+ registered parkrunners and 150 of those runners have run at the Canning River parkrun. After the 5km parkrun feel free do a extra lap or two with the Runningworks group. 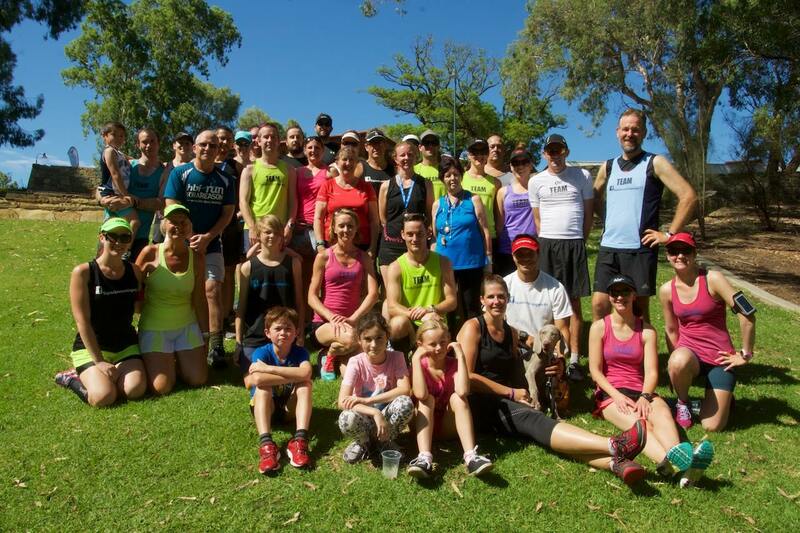 The RunningWorks Training Runs is a group of runs in different area’s around Perth. These runs are made to be more exciting than your average run. The runs will include courses that are set up with trail sections, water stations, group photo & encouragement for all runs. This is open to all runners. This is FREE to join run or walk at your own pace. Runningworks Group Run / Walk is on every month.